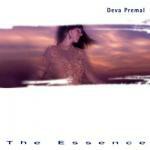 Deva Premal's debut album The Essence has become a best-seller and is one of the most popular albums in the New Age world. "...My favorite CD to do yoga to is Deva Premal's 'The Essence'. 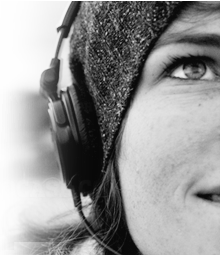 As a matter of fact I drive my teacher crazy because it's the only one I want to listen to!..." "Premal blesses us with a rendition of this most ancient of mantras that is quite possibly the most moving ever recorded." "Sensual rhythms which are compelling and seemingly come from the inside out, draw the listener in layer by layer. Above all, I am touched by the combination of strength, purity and the delicateness I hear in Deva's voice."